Come down to the depths of the Museum basement for an exclusive peek at the Tank Room. 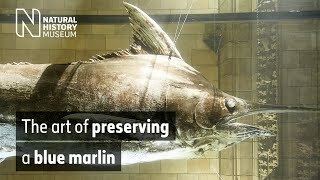 Watch as Museum curators Oliver Crimmen, James Maclaine and Jeff Streicher introduce you to some of the 22 million specimens stored in alcohol, including a Greenland shark and Stanley the Sturgeon. Discover why we preserve some collections in spirit and how scientists are using them to study life on Earth. 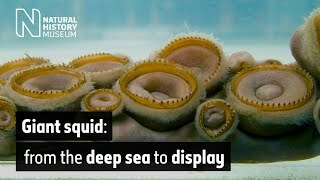 This #NHM_Live was broadcast on Wednesday 13 June 2018. Our oceans are changing. 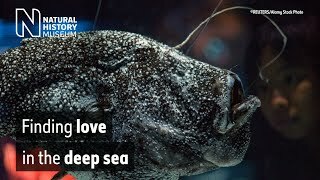 Find out how Museum scientists are studying life underwater.